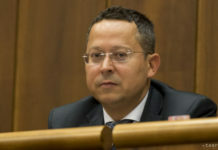 Bratislava, January 8 (TASR) – Chairman of the senior governing Smer-SD party Robert Fico has offered Vice-president of the European Commission Maros Sefcovic the possibility to run for president, with Sefcovic not refusing the offer but wanting to take a few days to decide, Dennik N daily reported on Tuesday. 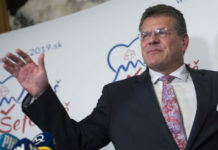 Sefcovic said that he cares about the future of Slovakia and even to date he has been doing his maximum to make Slovakia a successful modern country. „Therefore, it’s natural that I listened to Smer’s offer to run with full gravity,“ said Sefcovic. However, according to the website, he wants to take some time to think over and consider all the aspects, as this is a „serious“ decision. 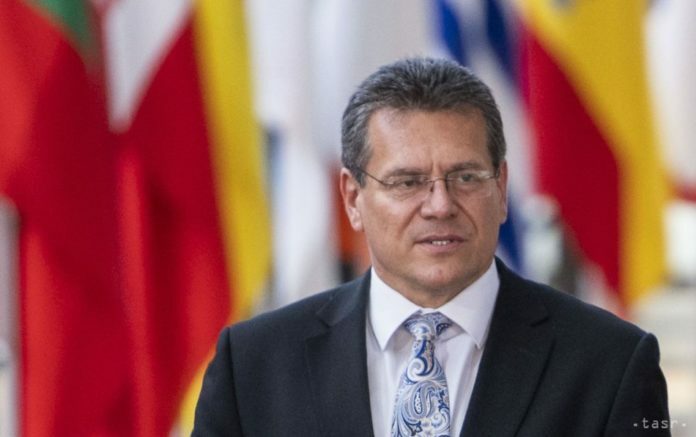 „And it doesn’t take one day or two,“ Sefcovic told Dennik N.
Sefcovic’s mandate as EC’s vice-president ends after the election to the European Parliament slated to be held at the end of May. 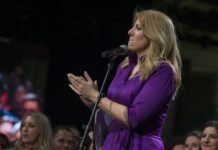 He was mentioned as a possible candidate for the Slovak president earlier at the end of 2017, but said then that it was media speculation, while at the beginning of 2018, he stated he didn’t consider the candidacy.